New research commissioned by network testing, visibility, and security vendor Ixia reveals that more than 90 percent of respondents are concerned about data and application security in public clouds. In addition nearly 60 percent report that public cloud environments make it more difficult to obtain visibility into data traffic. The study carried out by Dimensional Research among 350 IT professionals responsible for cloud deployments and management in companies larger than 1,000 employees also finds that 88 percent have experienced a business related issue from a lack of visibility into public cloud traffic. The three top challenges presented by this lack of visibility are identified as, troubleshooting application performance issues, troubleshooting network performance issues and application outages, and being able to respond rapidly to resolve security alerts and network outages. Top priorities for enterprises in public cloud environments over the next year are; securing data and applications (cited by 43 percent), meeting compliance requirements (35 percent), increasing cloud expertise (33 percent), reducing expenses (31 percent), and deploying or migrating applications (31 percent). "As cloud adoption grows, concerns are shifting from migration topics to security and data visibility topics in the cloud environment," says Jeff Harris, chief marketing officer at Ixia. 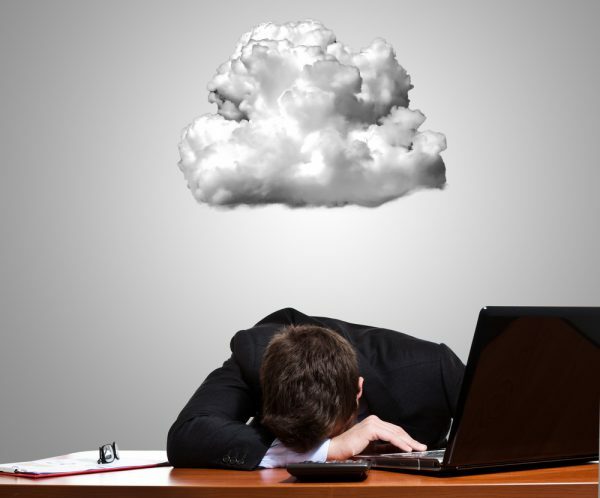 "Companies realize it is vital to have access to comprehensive cloud visibility solutions. This survey highlights how much enterprises are concerned about data visibility in every public and private cloud they operate." More detail is available in the full report which you can download from the Ixia website.